Hanoi's Thang Soi is not your average aerial film maker. Nor is he the typical art director, or graphic designer — in fact, he has an unusually wide range of skills and interests within the field of visual arts and storytelling that lets him transcend disciplines and evade categorization. Part of the secret to Soi's wide-ranging artistic output is the foundation he gained while studying at the Vietnam University of Theatre and Cinema, specializing in fine art, where he was able to gain skills in an array of subjects including photography and film direction. Going freelance to be able to travel around Vietnam in 2012 for his own film projects, he still consults as an art director within the architecture industry, and produces documentaries for television. This documentary work is what led Thang, in 2015, to start working with a flying camera — a DJI Phantom. 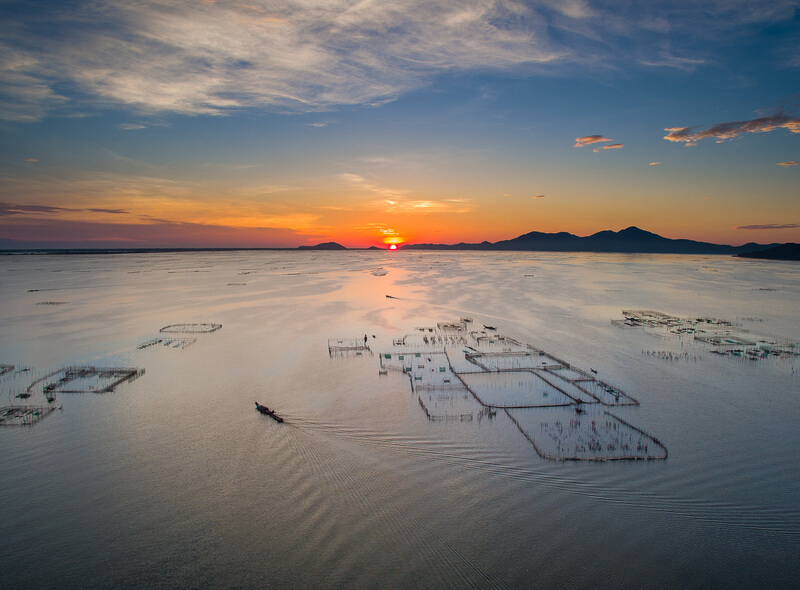 “Once I had a drone in my hands I immediately set a new goal for myself: to film and photograph the magnificent landscapes of Vietnam from the sky. Now, I've been doing it for almost two years and now have a large archive of aerial footage of my home country. 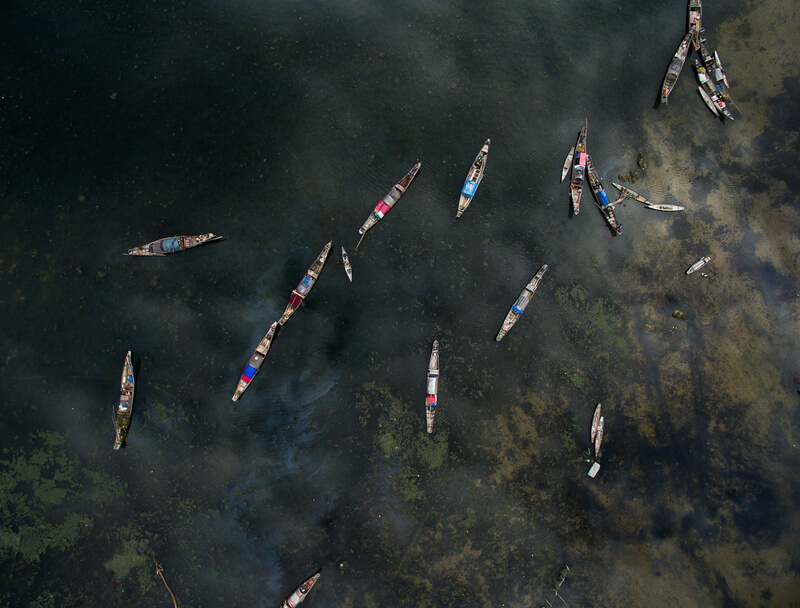 This is something not everyone is able to create,” says Soi of his latest project, Vietnam from Above. Contributing to the beautiful dreamscapes of Vietnam is the country's connection to water. With 3,000 km of coastline and thousands of rivers, lakes and islands, the blue part of our planet is part of Vietnamese daily life. Yet, as a rapidly industrializing country, balancing economic progress with environmental sustainability is a significant challenge. By capturing the vast beauty of its waters, Soi's videos create awareness that can help protect the country's valuable natural assets.